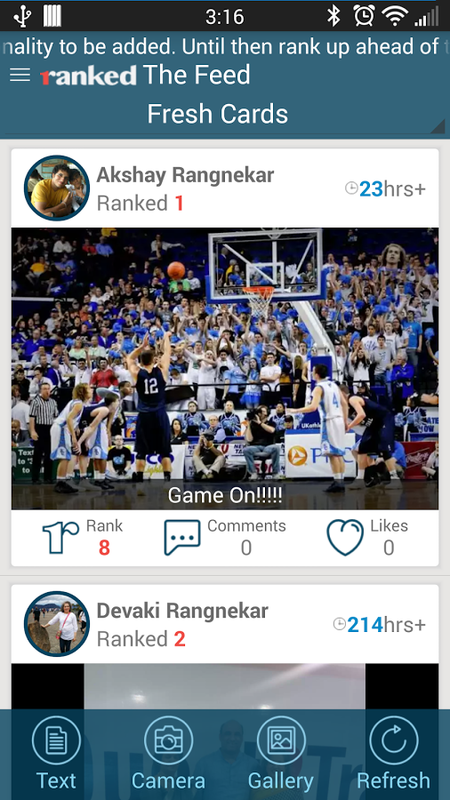 "Ranked" is an app that allows users to earn bragging rights and show off to the world how good their ranking is. 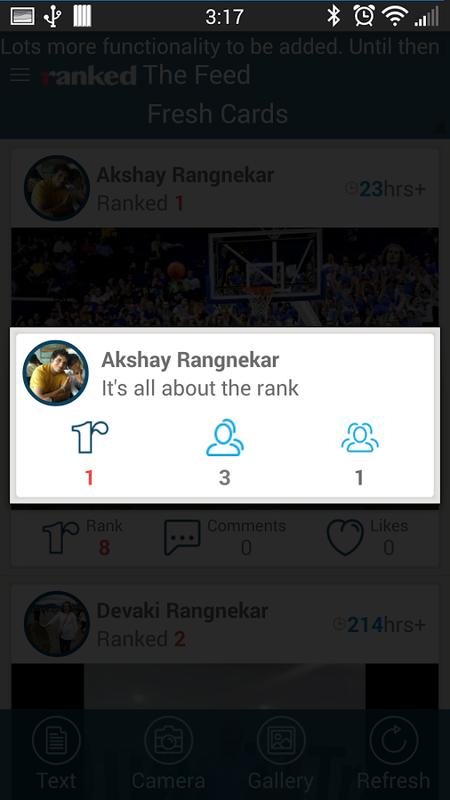 "Ranked" brings out the social competitiveness in people as it lets you see how well you rank when compared to others using the app. Want to be the king of the town? Not that easy, as you'll have to find interesting news and pictures to share. The more likes you get for your content, the higher your rank will be. Submitted content is rank-or-die, meaning if after 24 hours your post won't have activity it will get deleted. 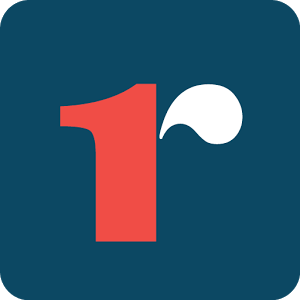 The popular posts on the other hand will keep on showing as long as they show activity. Here's what makes Ranked an interesting app for social bragging: - Easy sign-in using your Facebook or Google+ accounts - Share pictures and text with others in the Ranked network and try to obtain as many likes/comments as possible - Submitted content expires after 24 hours if it's not compelling enough, popular content stays as long as there's activity - Vote on your friends' stories and brag about your social rank to others On one hand "Ranked" lets you discover interesting posts from others in the network, on the other it allows you to improve your social ranking and brag about it to others. 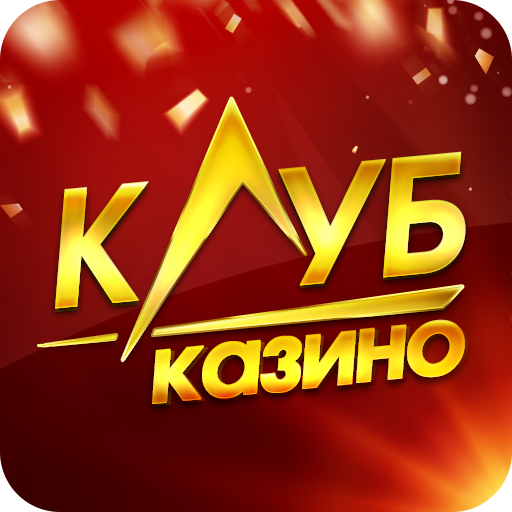 The app is available for free on Google Play ( https://play.google.com/store/apps/details?id=com.xtempo.ranked ).